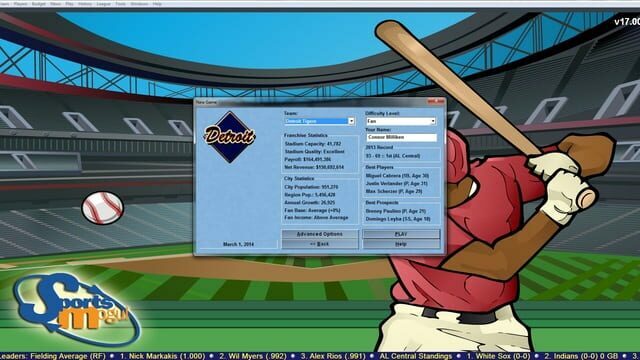 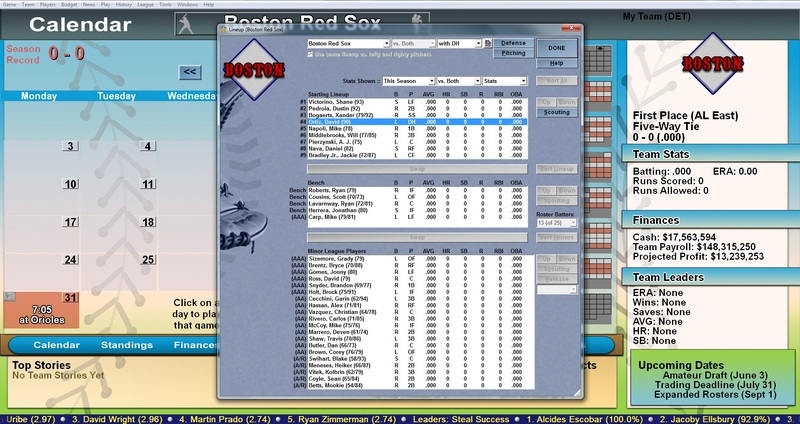 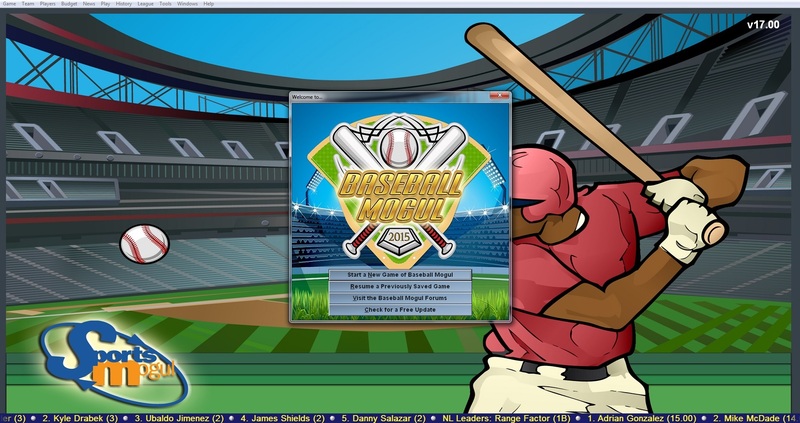 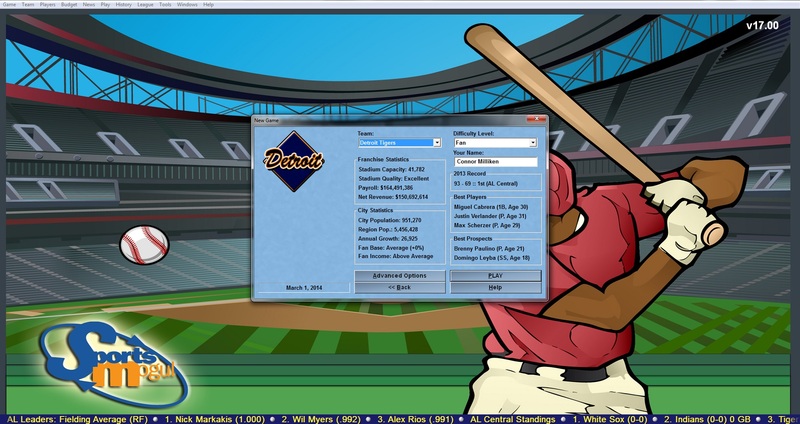 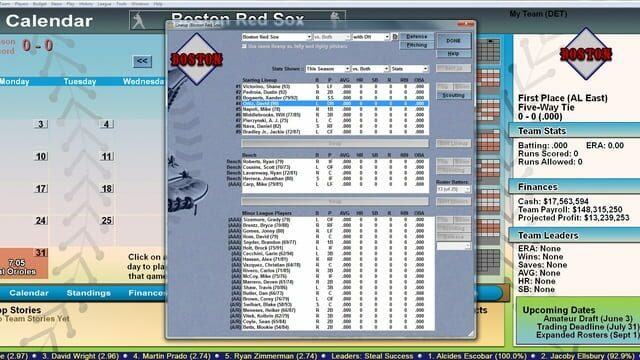 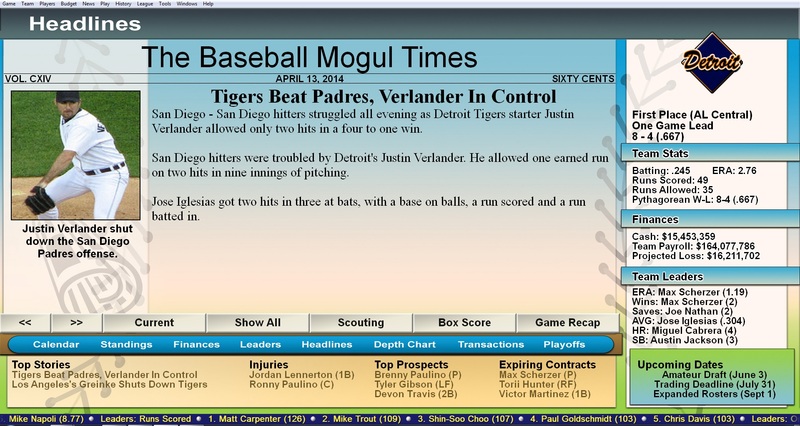 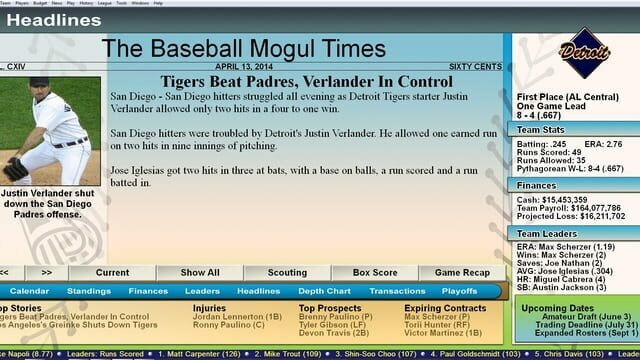 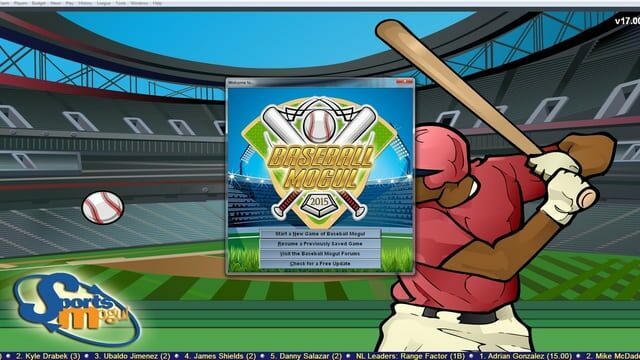 Baseball Mogul 2015® is the 17th version of the "best baseball simulation you can buy" (PC Gamer). The groundbreaking franchise that revolutionized sports games continues to redefine the way you run and manage your favorite baseball team. 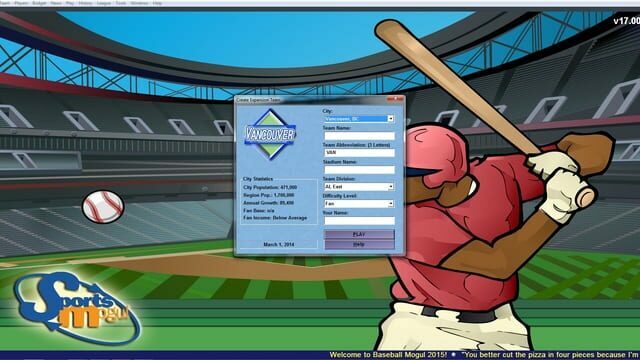 Control any team from 1901-2014 and bring your team to the promise land.